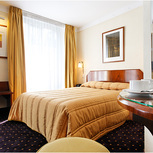 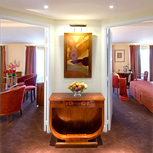 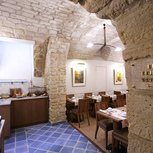 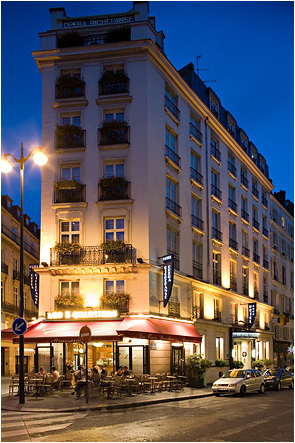 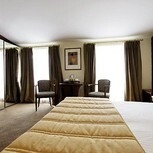 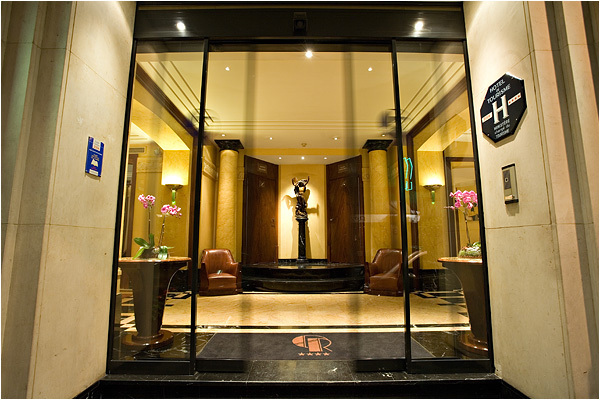 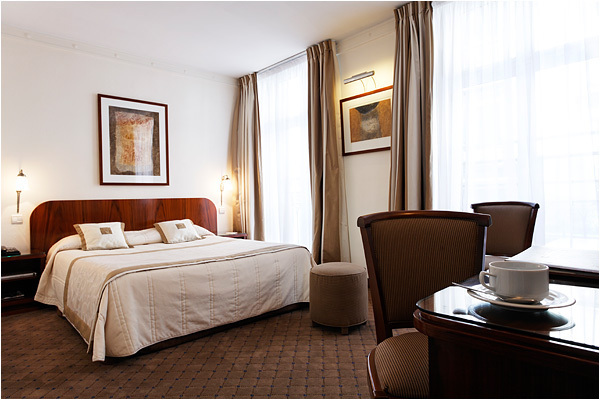 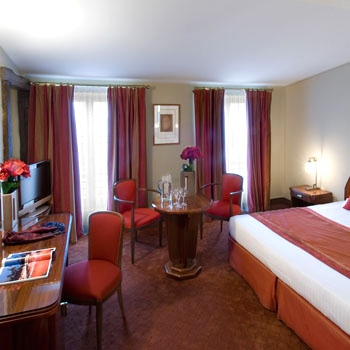 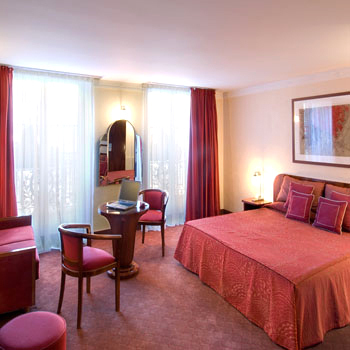 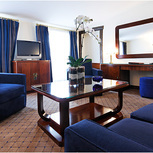 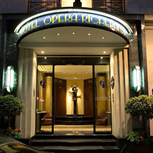 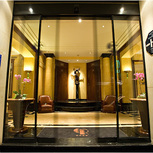 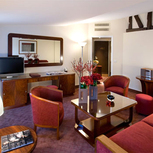 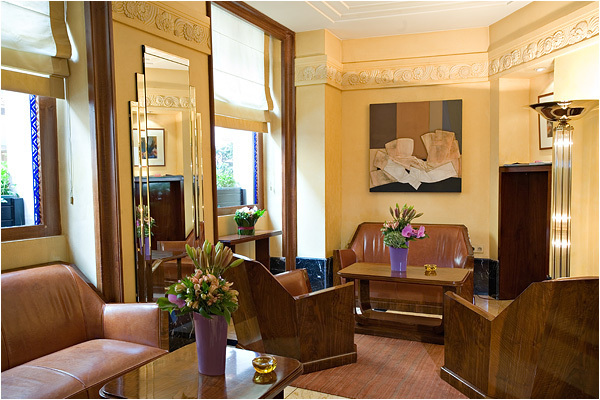 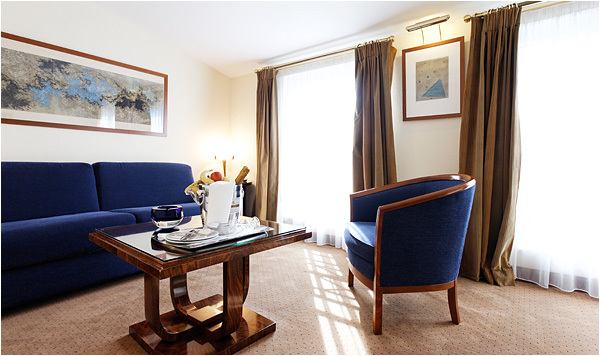 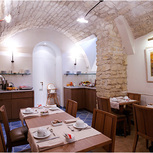 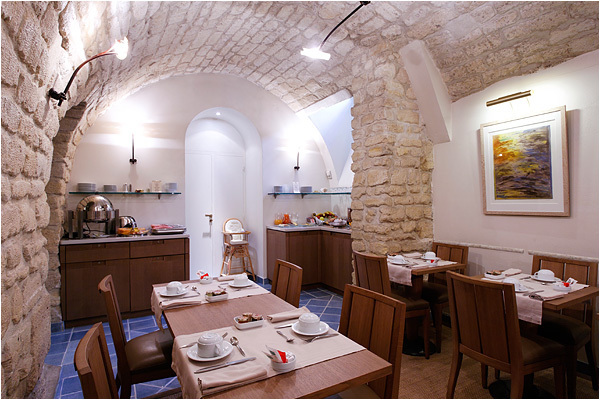 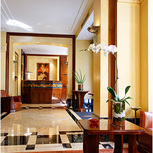 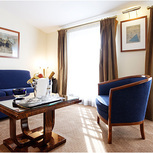 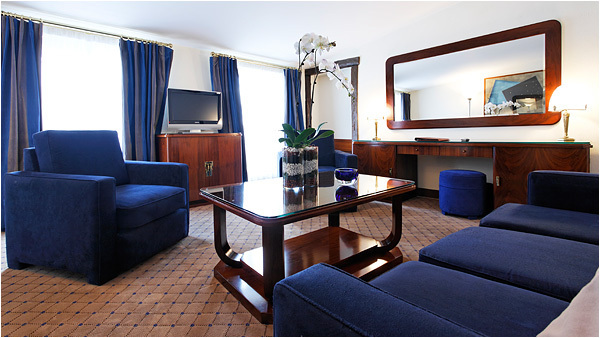 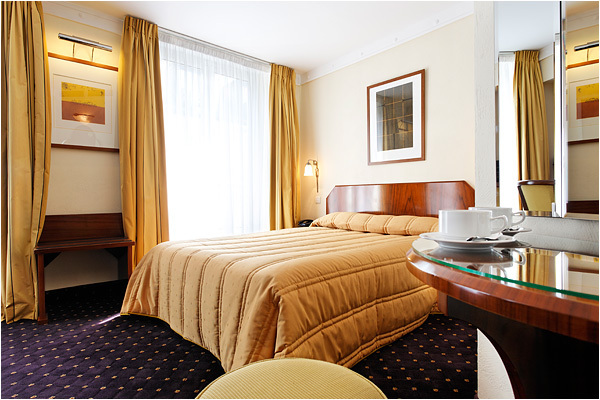 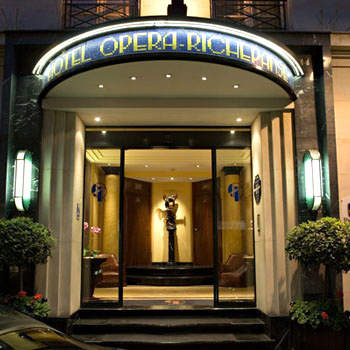 The Best Western Premier Hotel Opéra Richepanse is located in the heart of prestigious Paris between Place De La Concorde and the Opera Garnier, near the Place De La Madeleine and Rue Saint Honore. 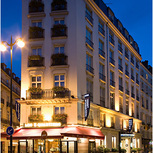 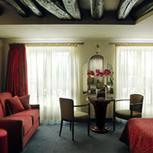 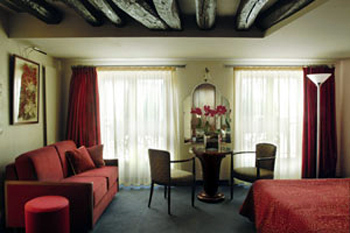 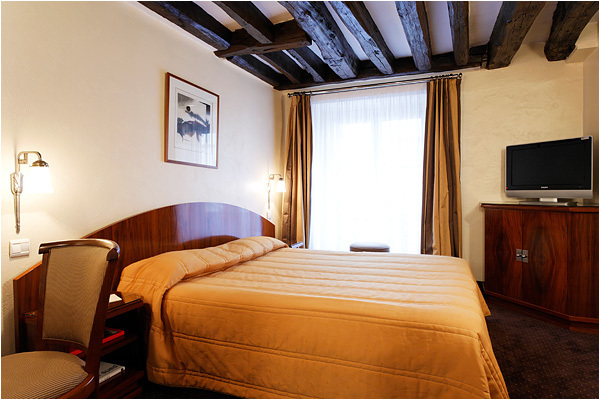 Live in Paris, home of famous fashion boutiques, antique shops, gastronomic restaurants, museums and all kinds of events. 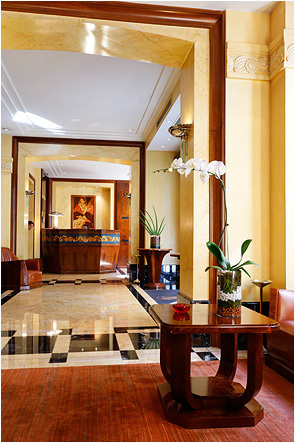 The taste of refinement and remarkable art décor transport you to a luminous world of colors with space and volume. 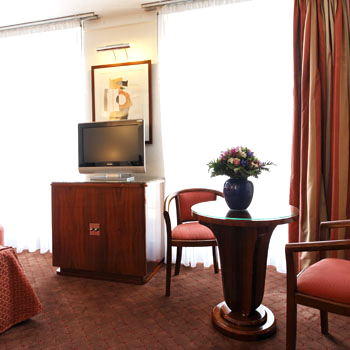 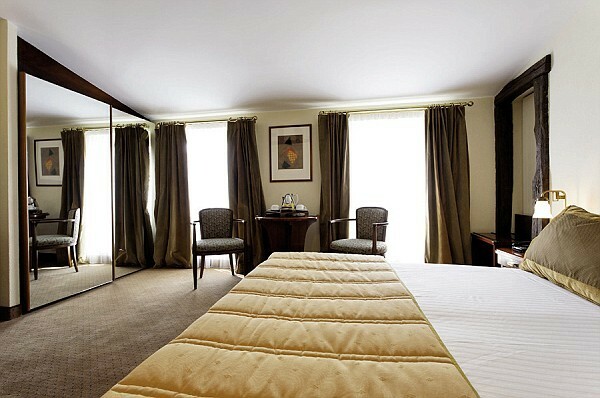 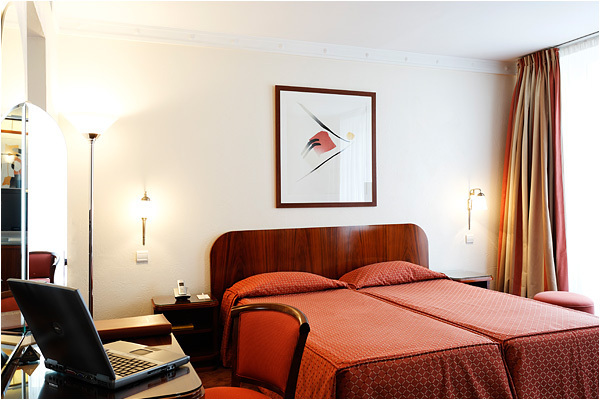 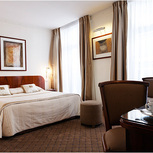 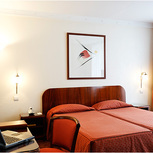 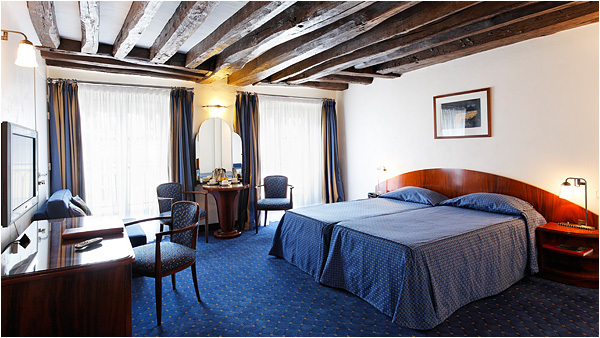 All rooms are equipped with: individual air-conditioning and heating, mini-bar, satellite TV, hairdryer, towel heater, tea and coffee making facilities, in-room safe deposit box, international telephone capability, high speed Internet access, trouser press. 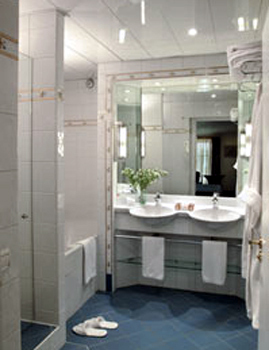 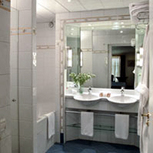 A sparkling-white, and hospital clean bathroom with bathtub and shower invite relaxation. 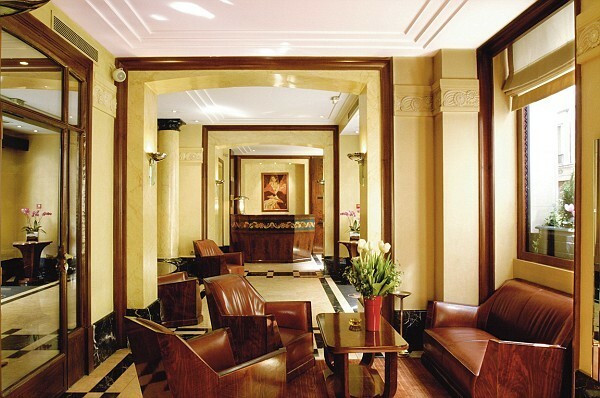 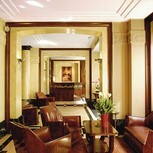 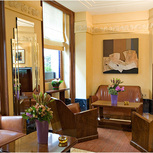 The Art Deco style is respected to the smallest detail.